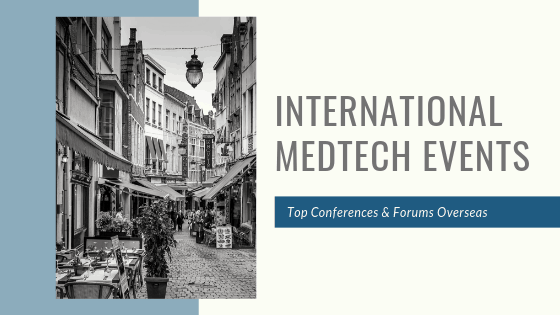 There has been more international medtech events in the recent years making it quite the decision as to which to attend! The following conferences and forums are the top events that you and your collegaues should know about and attend for the remainder of 2019. This is the only conference dedicated to global UDI compliance, extremely prevalent with Eudamed going live in May 2020. There will be speakers from FDA, the European Commission and top manufactures such as Johnson & Johnson as well as Medtronic. European MDR UDI regulatory updates and UDI requirements and timelines around the world are just some of the topics that will be covered. This conference brings together innovative technologies and leading entrepreneurs with various investors including VC’s, angel investors, leading healthcare corporations, private wealth holders and family offices. This event is directed to early to mid-life stage science companies looking for investments. 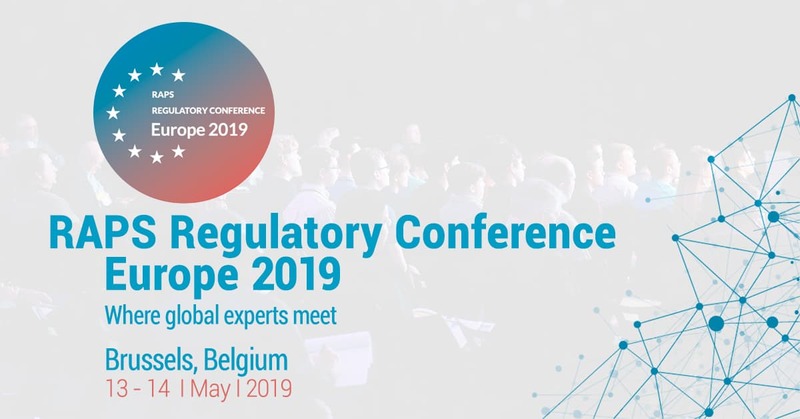 This event is designed for European regulatory professionasl and them to discuss the changing regulatory lanscape and network with other stakeholders. Many current issues facing medical device, IVD and medicines regulatory professionals will be covered at this event. 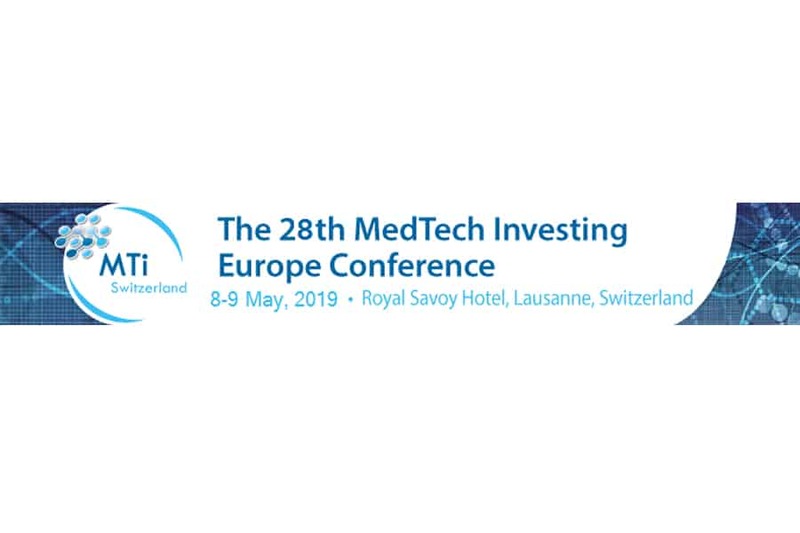 The MedTech Forum has been a key event in Europe since 2007 and is considered one of the largest health and medical technology industry conferences. The forum includes one day dedicated to start-ups and SMEs and two days focusing on legal and compliance programme of the Global MedTech Compliance Conference. The MedTech Innovation Expo is UK and Ireland’s leading showcase for medical design and manufacturing technology. There will be live demonstrations of latest machines, tech, products and services as well as three conference stages with discussions on medtech , medical plastics and digital healthtech. MedtecLive is a presentation forum and allows for new connections, business relationships and innovation. The event offers visitors and exhibitors a look into new developments in the medical technology industry. There will be panel discussions and expert dialogues by both national and international speakers on topics such as AI- based medical devices and Applications of MDR. Medtec China is one of the global MedTechWorld series exhibitions where manufacturers, purchasers, engineers, and quality inspectors can find the parts and components needed for R & D and production, raw materials, design and manufacturing technologies and solutions. The CMEF launched in 1979 and is now is one of the world’s leading global integrated service platforms in the value chain of medical devices. The fair covers thousands of products, including medical optical and electro-medical devices, smart health-care and wearable equipment, and services including medical imaging, medical examination, in-vitro diagnostics and hospital construction. The ICMD show is a sub-brand of CMEF and is a one-stop solution provider for R&D, design and manufacturing of medical devices. Medica is the world’s biggest forum for medicine. It is an international trade fair for medical technology, electromedicine, health-IT, hospital and surgery equipment and laboratory equipment. Leading individuals from the fields of business, research, and politics will be in attendance at Medica.